Imogen's Typewriter. 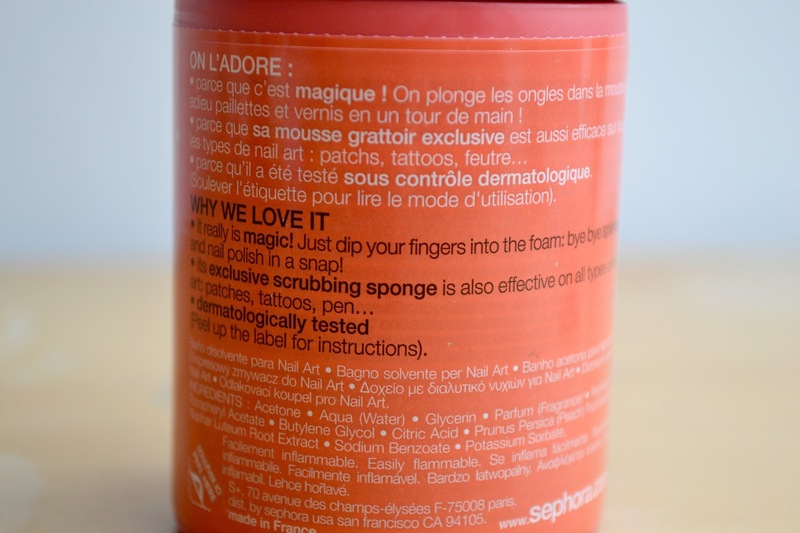 : Beauty Review: Sephora Instant Nail Polish Remover for Glitter! 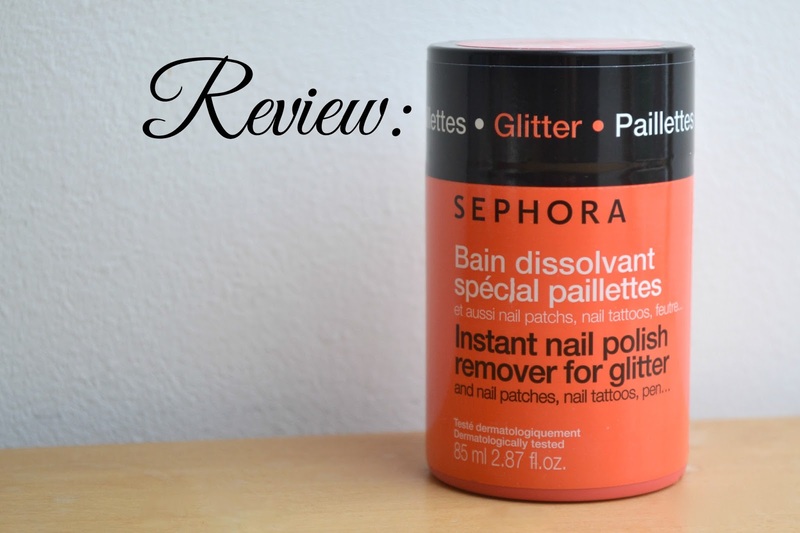 Beauty Review: Sephora Instant Nail Polish Remover for Glitter! Now I hauled the Sephora Instant Nail Polish Remover for Glitter and Nail Patches, Nail Tattoos, Pen... What a name. Anyway I hauled this here and I've been trying it out for a couple months whenever I paint my nails with glitter and sometimes when I'm too lazy for normal nail varnish remover, so here's my review! 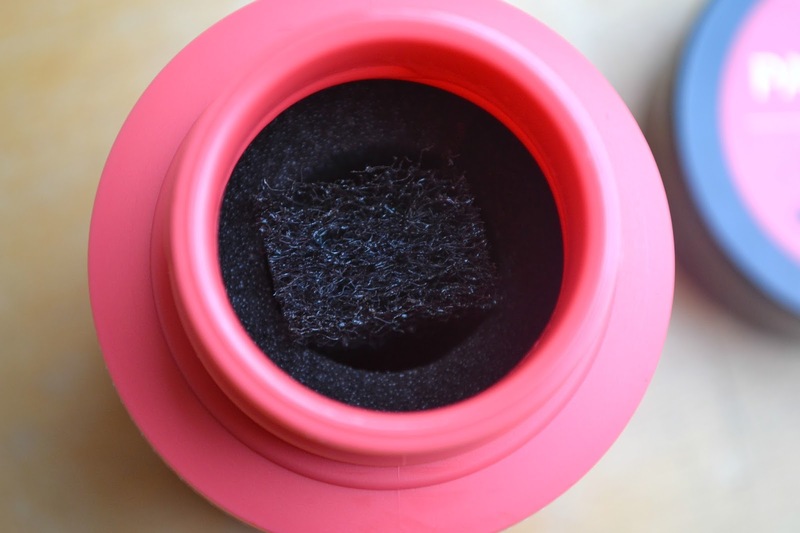 I'll keep this short and sweet, we've all seen and heard the great things about nail varnish remover pots and the only thing different with this one is that it has a rough sponge in the middle and the liquid seems to be pretty dang strong but. This works. Gone are the days when I would sit around with cotton balls soaked in acetone wrapped in cling film around my fingers for ages and still have to scrub to get it all off. Or, if I'm being brutally honest here, I would let my hands soak in a hot bath then peel it off. No, it's not 'instant' but we're talking a minute or two to twist and scrub my nail varnish off and do a job that would normally take twenty and leave me with wrecked nails. Totally worth the €9ish I paid and I would again. Have you ever tried this? What do you think of nail varnish remover pots?